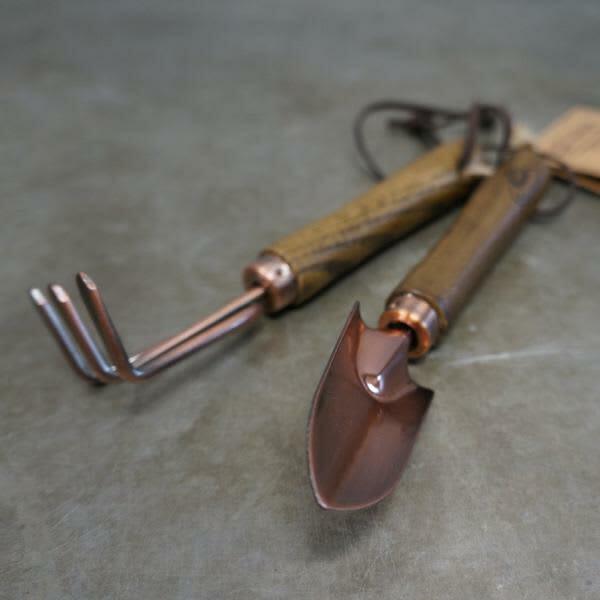 These small copper-plated tools are an ideal size for indoor gardening. They look great and make a perfect gift. The trowel set is another gardening must-have from Home & Garden.